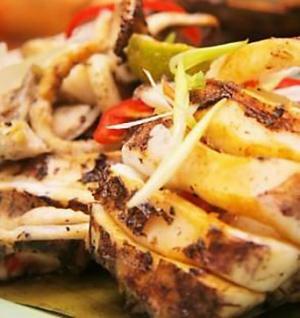 Calamari steaks can be a rare treat, but many people do not know how to cook calamari steaks. In an effort to make sure they are not underdone, many people overdo them making them taste rubbery. When they are done properly, calamari steaks are delicious. For the novice who is just starting to experiment with calamari, the best thing to do is buy frozen calamari, although fresh is an option for those with a local fishmonger. It is simple to defrost and then you do not have to mess with tenderizing and otherwise preparing the steak to be cooked. Look for frozen calamari steaks in the frozen seafood section of your grocery store. 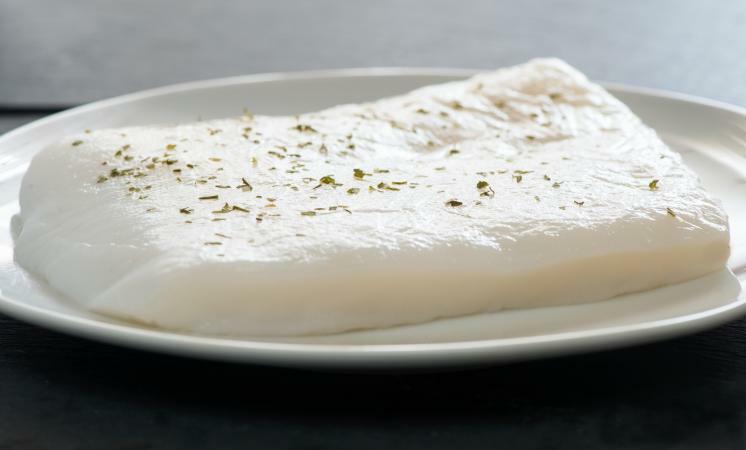 Frozen calamari steaks should be thawed in cold water or overnight in the refrigerator. Thawing slowly in water (or other liquid), helps break down some of the fibrous tissue and helps the steaks not to be as tough. It's important to remember when you're learning how to cook calamari steaks that texture is as important (if not more so) than flavor. If you have a local fishmonger that you like to go to, you can buy fresh calamari there. Calamari steaks are made from giant squid and are generally tenderized before sold. However, most people will find that the calamari will taste better and more importantly, have a better texture, when you do some additional tenderizing before cooking the calamari. 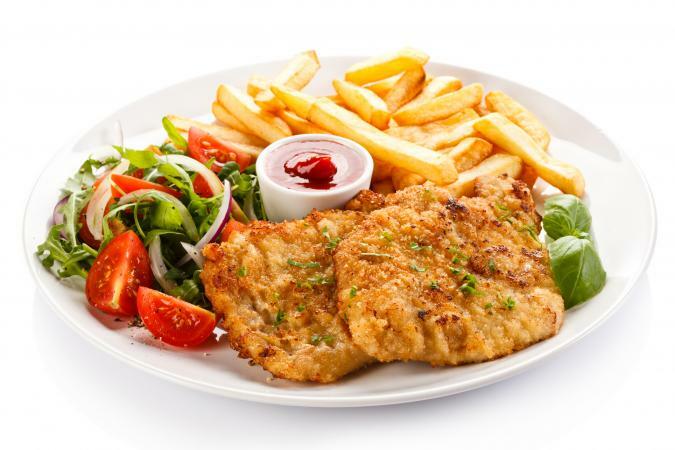 Serve this fried dish with vegetables on the side. In a shallow bowl, whisk together eggs with the salt and pepper. Place the breadcrumbs in another shallow bowl. Dip each steak first in the eggs and then in the breadcrumbs. Fry the steaks in the heated olive oil for no more than 2 minutes on each side. Specific time varies based on the thickness of the steak. Serve with Parmesan cheese, lemon slices, and optional marinara sauce. Slices of garlic inserted into the flesh of the calamari give this recipe a delicious spin. Placing a steak on a cutting board, make four to six slits in each steak. Stuff each slit with one slice of garlic clove. Rub the steak first with the olive oil, then lightly salt and pepper the steak. Cover each steak with panko and let stand for 20 minutes. In a nonstick skillet over medium heat, fry the calamari until browned on both sides. Slice and serve with lemon wedges. Top with marinara and add a side of garlic bread. This recipe has a Mediterranean spin with the addition of a sauce made with fennel, roasted red peppers and kalamata olives. In a small bowl, combine fennel, roasted red peppers, red onion, kalamata olives, olive oil, and parsley until well mixed. Refrigerate covered until ready to use. Heat the grill to medium-high. Brush calamari steaks with olive oil and sprinkle with salt and pepper. Grill steaks, turning once, for about 2 minutes per side or until just opaque in the center. Serve immediately topped with salsa. One of the nice things about calamari (and other seafood) is that it's surprisingly versatile. It works well in a cold salad, as a hot main course or a grilled appetizer. Just remember the type of calamari you want to use is a steak from giant squid not the small types often used to make fried calamari rings, although these recipes would work with small calamari as well.